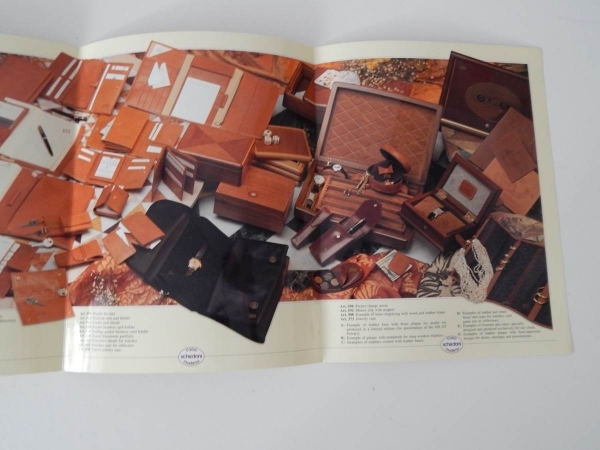 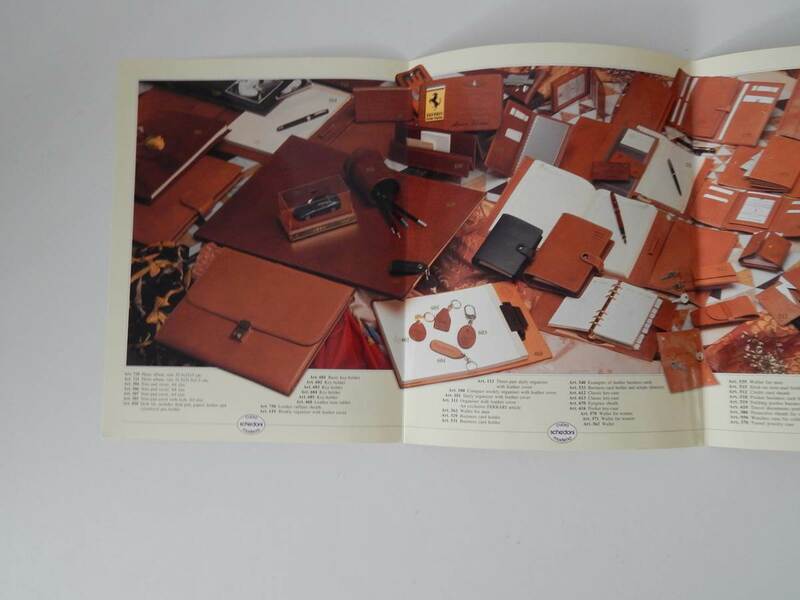 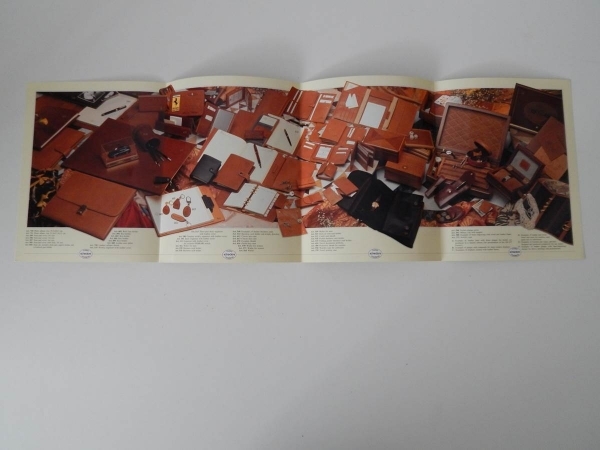 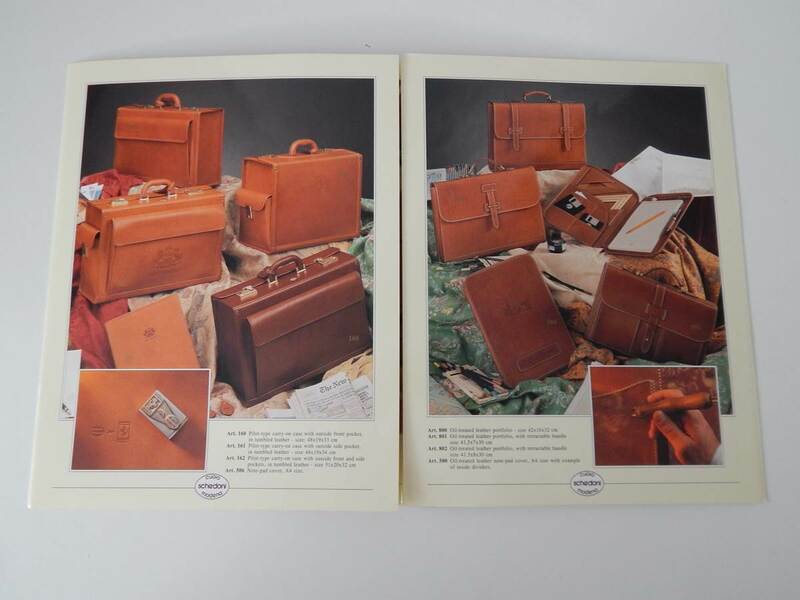 Original Ferrari Schedoni luggage brochure. 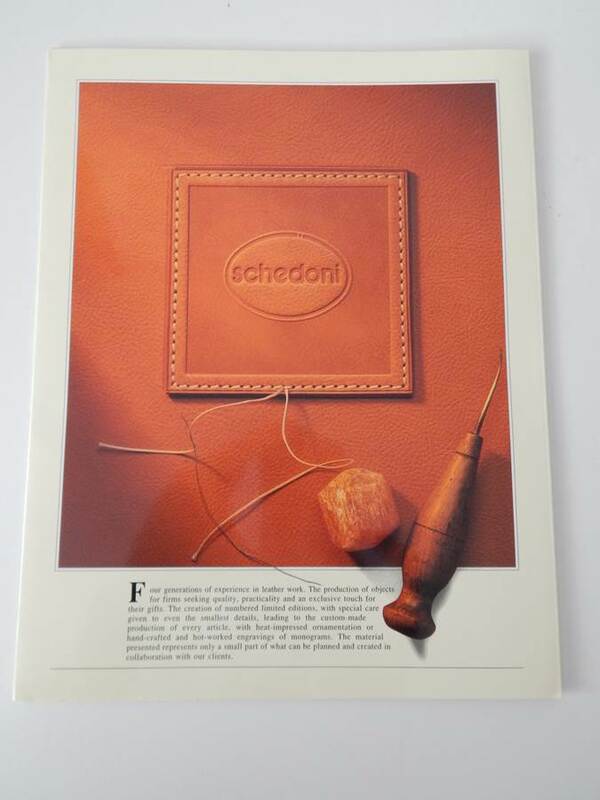 Shows details and pictures on a number of Schedoni items. 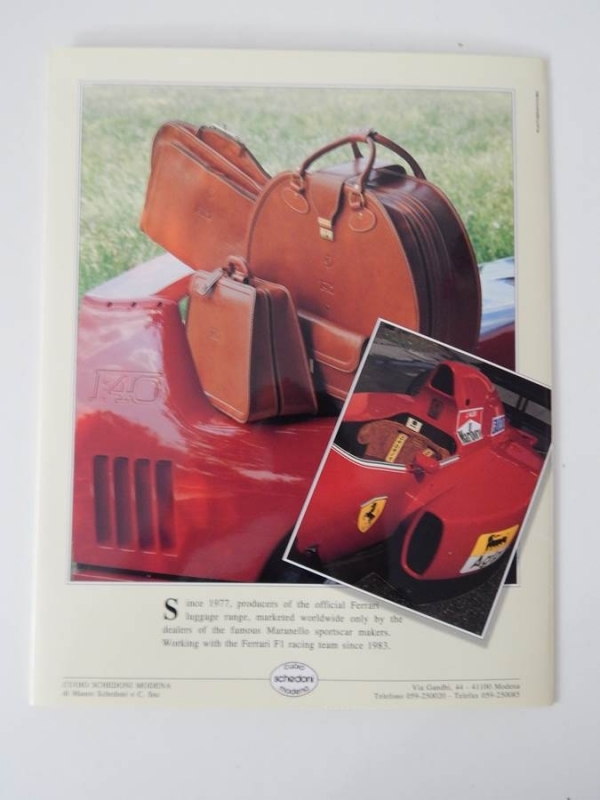 Perfect for any Ferrari collector.